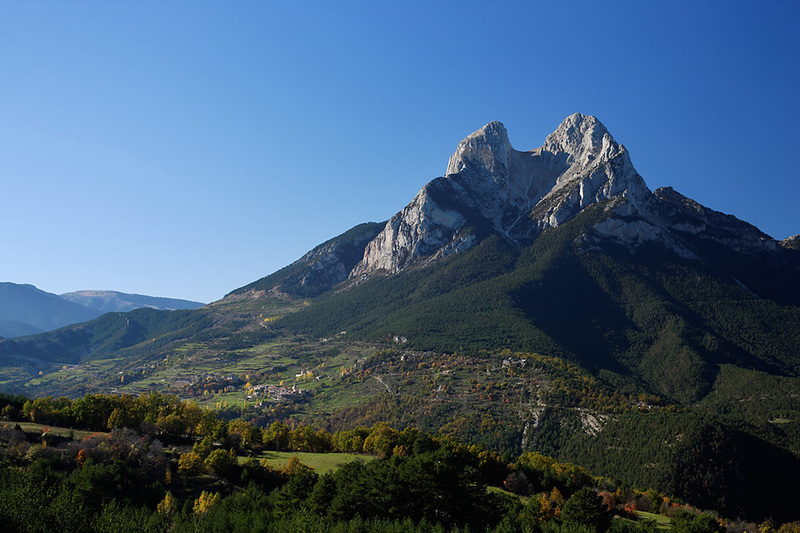 Pedraforca (2506m) was the cradle of the Catalan mountaineering tradition, and the emblematic fork-shaped peak has inspired many stories and legends over the years. From the village of Saldes, the majestic, menacing profile of the mountain towers above the equally spectacular Gresolet Valley. 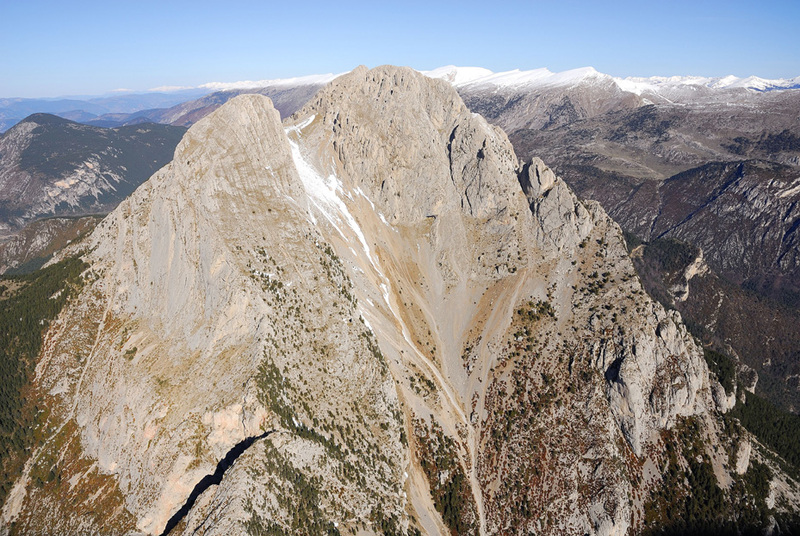 In the history of Catalan rock climbing, more pages have been written about Pedraforca than any other peak in Catalonia. 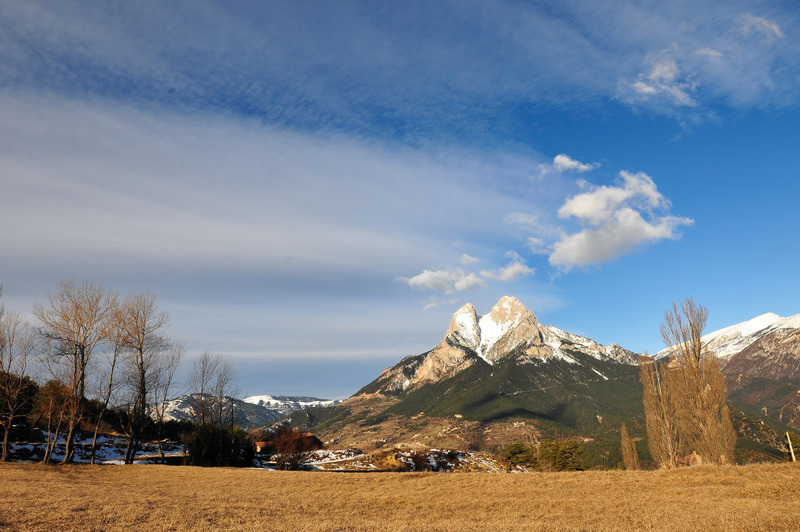 Pedraforca Massif was listed as a Natural Site of National Interest over 30 years ago.